The Vocal "Mercury" Cable is a high graded low friction Sliccable and great as using for your rearbrake without a Rotorsystem for example. 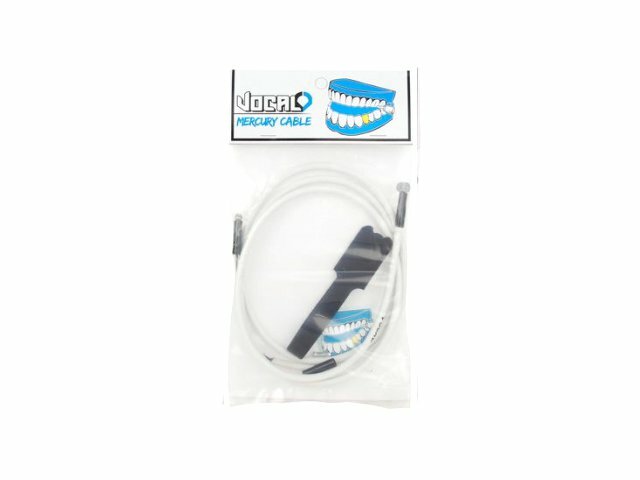 The Vocal "Mercury" Cable offers a precise pressure point and including some useful cable strap and sticker. Supplied with a Vocal cable strap and sticker.